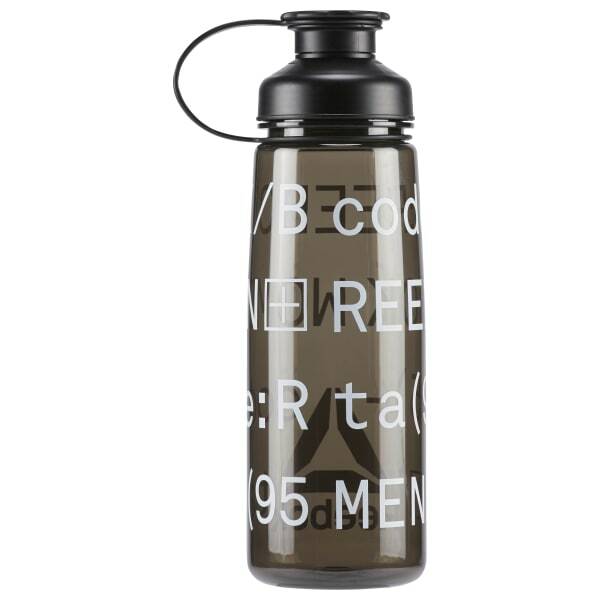 Stay hydrated when the temperature skyrockets. 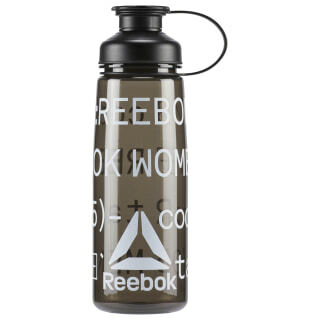 Made for uncompromising CrossFit athletes, this water bottle features a screw top that makes it easy to open and fill quickly. The graphic celebrates women who CrossFit.